Who said festivals were just for adults? Melbourne is home to many action-packed festivals that are not only a great experience for little ones, but have designated, custom-built kids’ play zones for them to enjoy. Take a look at some of our picks. Moomba is Melbourne’s annual Labour Day long-weekend festival that unites the city, and attracts families from all over the state for the FREE spectacles and amusements it offers. Some of Moomba’s most iconic elements include the Birdman Rally: a laugh-your-pants-off spectacle involving costumed-folk attempting the longest water ski jumps. And then there’s the Moomba parade, where dancers, schools, even high-profile entertainers combine with festooned floats to make their way down St Kilda Rd. Free events for families and kids are many and varied, and there’s always a designated area especially for the bubs and tots. Cost: FREE entry and specific activities. Some rides and amusements will incur a fee. 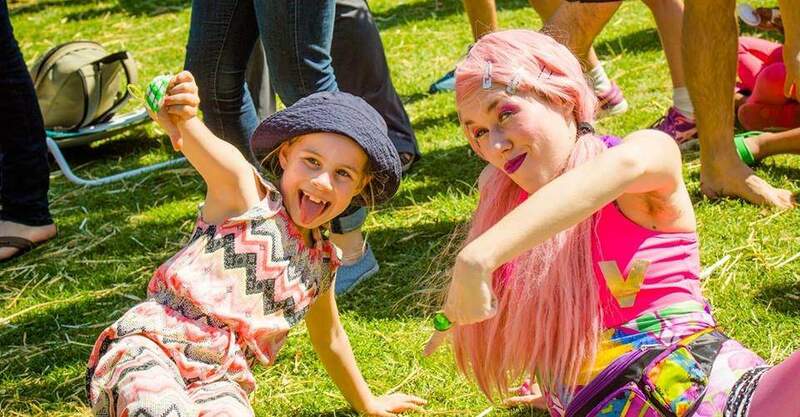 This open air festival is a favourite among many Melburnian festival-loving parents. And with a designated Kids Zone, it’s an event the kids can enjoy too. 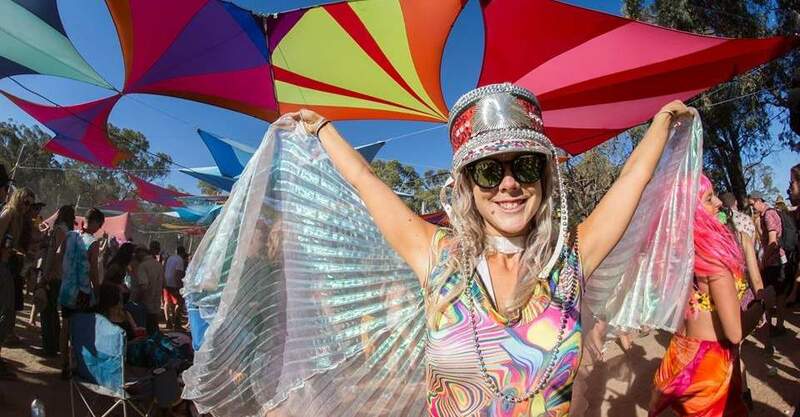 Rainbow Serpent Festival brings together music, art, market stalls – even camping, with a family-only camping ground established with reduced noise and a calm atmosphere. Kid Space is designed to be a cocoon of expression, relaxation, exploration and whimsical creativity for kids. It’s a place for kids to be kids, and you’ll find workshops, face painting, and performances that will ensure boredom is nowhere in sight. Cost: Early bird tickets for adults start at $290 (as at 2017). Children enter for FREE with a paying adult. Lost Lands is an inviting, two-day, family-friendly festival packed with entertainment, art, food and some big name guests. Accommodation options include camping, glamping and the Werribee Mansion. Cost: starting at $28 for kids and $99 for adults for a day pass. The annual St Kilda Festival is one of Melbourne’s most popular inner-city festivals, and it always comes packed with entertainment for little ones. 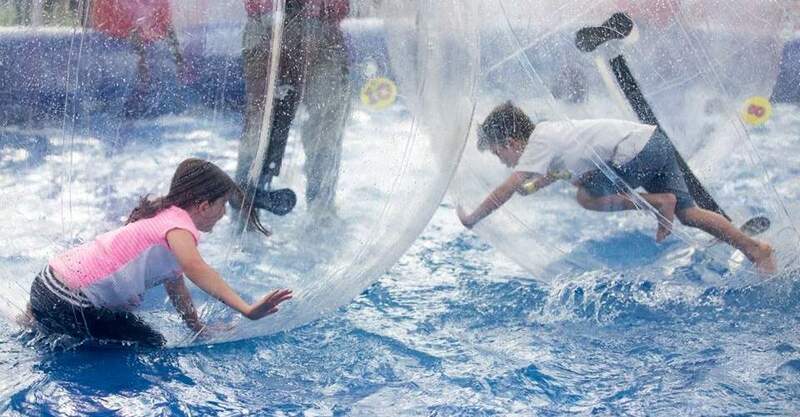 In the past, the St Kilda Festival Kidzone has includes such attractions as bubble soccer, fishing classes, shows, activity centres – and there’s always an activity to get them dancing and singing, what’s a festival without music after all? Parking is always tough for this event, so consider public transport if it’s possible, or park on St Kilda Rd and walk. Cost: FREE, although some attractions and activities may incur a fee. 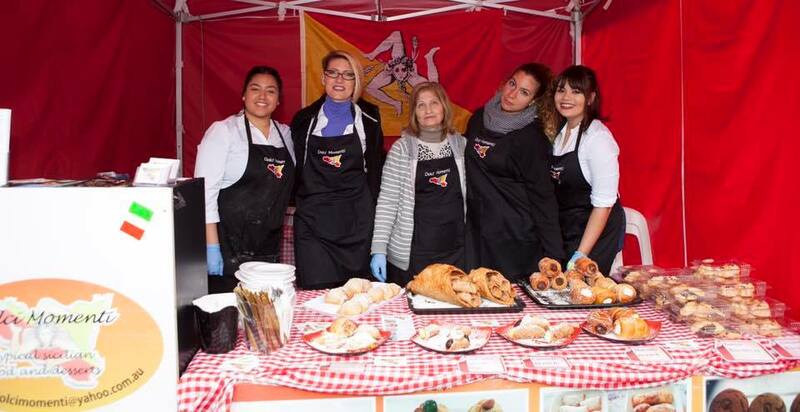 Also known as the Lygon Street Festival, this one is all about the love of food and Italian culture. And kids are welcomed with opened arms. The Carlton Italian Festa festival is designed to appeal to all ages and showcases the best of Italian culture in Melbourne. 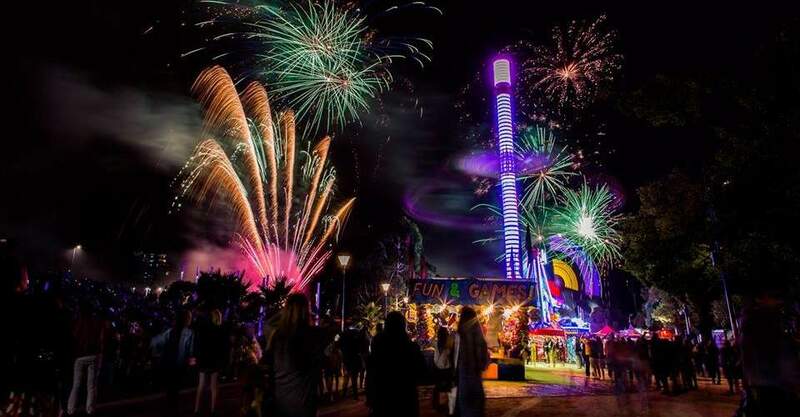 There are rides to enjoy, craft and food markets to explore, not to mention brilliant performances at this event, with a main stage dedicated to some of Australia’s favourite performers. Music, tonnes of food, and incredible atmosphere come together to make this a memorable family event. Lygon Street is closed during this event, so take that into account when driving in.